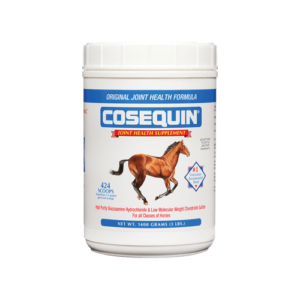 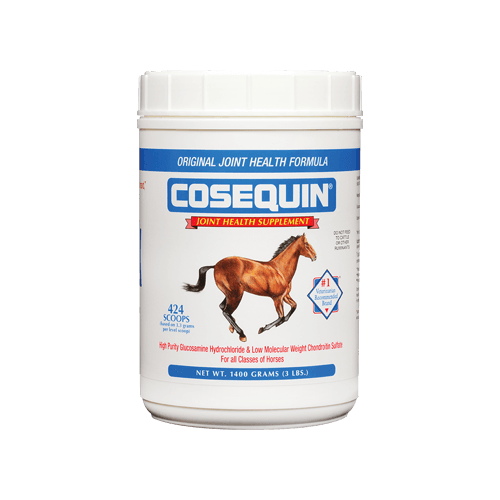 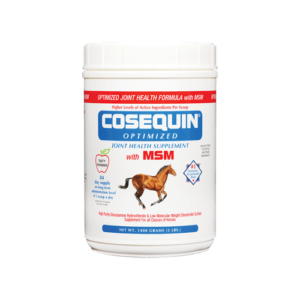 Cosequin® is the #1 veterinarian recommended brand of joint health supplements.▼ Regardless of age, breed, or discipline, the stress of everyday riding, training, and competition may result in wear and tear to joint cartilage, eventually affecting joint function and performance of the equine athlete. 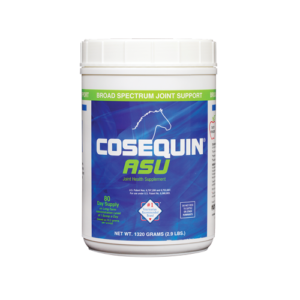 The researched ingredients in Cosequin work together to help protect the cartilage in your horse’s joints by supporting healthy cartilage matrix as well as inhibiting the enzymes that break down cartilage. 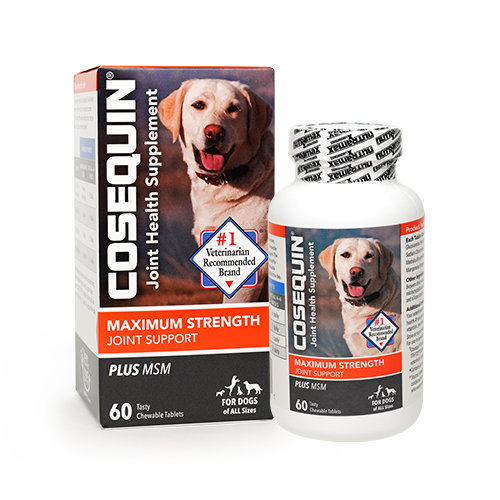 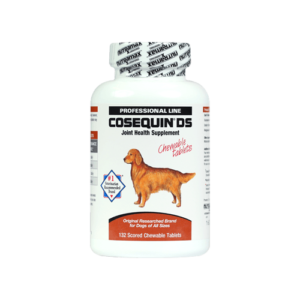 ± Cosequin® contains FCHG49® Glucosamine and TRH122® Sodium Chondroitin Sulfate, proprietary veterinary researched specifications.